WALT: - Identify an issue within a area of discussion. Task description:Our task was to do a poster showing you how the ice is slowly melting. 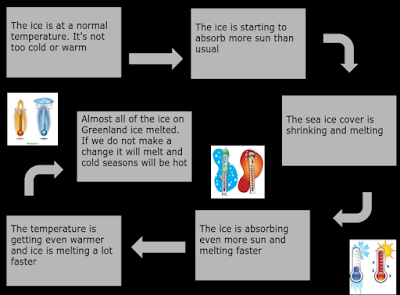 This week my task was to find out how the ice was melting so fast. Here is what I found out.